Our goal is to better understand the realities of being justice-involved based on lived experience of our clients. Our work in justice uses a harm-reduction and social determinants of health lens to enhance our understanding of the factors that contribute to people getting caught in the justice system. 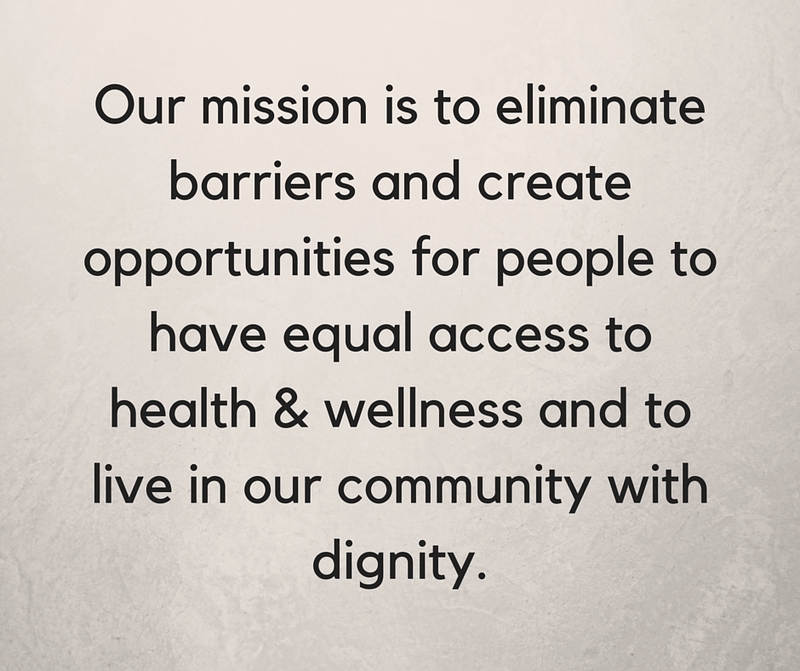 We believe change will occur if the whole community comes to the table. Gaining a better understanding of how people can get caught in the Revolving Door of the Justice System, is the first step in raising community awareness and creating meaningful change. A healthier community is one in which people who are involved in the justice system are provided with opportunities to heal, explore their spirituality, receive case management support services, and have access to counselling and systems navigation. The Revolving Door of the Justice System infographic is a tool to better understand the realities of being caught in the justice system and highlight gaps in service. Infographic content was developed based on conversations with our members, research, and observation. In summer and fall of 2016, we built on our Revolving Door of the Justice System infographic developed the year before. We produced the booklet: The Revolving Door of the Justice System Booklet The booklet featured personal narratives of how people have been caught in the system with no way out. The cycle of poverty, homelessness, addiction, and trauma have affected many of our clients and are intricately linked to their justice involvement. The booklet was distributed broadly across the Yukon and Northwest Territories. In April 2016, the project was presented at Indigenous Thought and Well-Being conference in St. Paul Alberta.